Mitragyna Javincia is a set of small trees that are predominantly grown in Southeast Asia. The leaves of the tree are mined to prepare a brew that is said to have both a stimulating and relaxing effect on the mind. Mitragyna Javincia is quite rare and that makes the leaves one of the most sought after herbs in the world. The leaves are quite potent; just a small amount can produce a strong brew. The herb is used extensively in Thailand and neighboring countries, but it is still considered to be a mysterious plant. There is not much information available on Mitragyna Javincia but research is still being conducted on its effects on the mind and body. 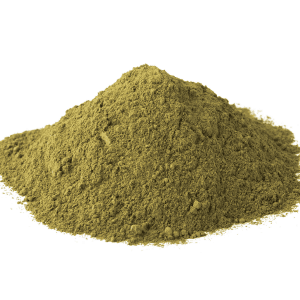 The herb is available in powder form and can be ordered online. Traditionally, the herb was used to treat body aches and provide relief from stress. Modern day usage limits it to helping the body stave off stress, anxiety and depression, to a certain extent. However, there is no conclusive proof available to support the claim that Mitragyna javincia works to these ends and research is still being conducted to explore these alleged benefits. Mitragyna Javincia contains the same alkaloids as Mitragyna kratom and, as a result, it has similar effects on the brain. There is a big difference between the two, though, at least in terms of the main alkaloid present in them. The former contains Mitragynine as its main alkaloid, whereas the latter contains an alkaloid named Mitrajavine. 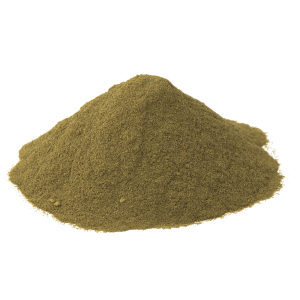 This alkaloid is said to be less potent when compared to the former, so the herb will not be as mind-altering in nature as the former. 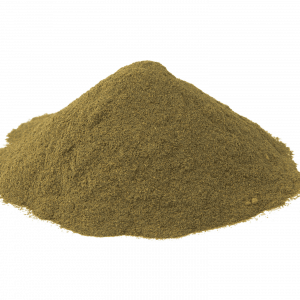 This herb will help you feel quite stimulated and, at the same time, quite relaxed. 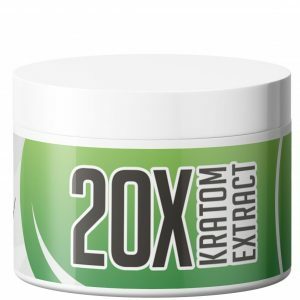 It is meant to enhance your mental presence within the first few minutes of consumption before helping your mind to settle down. 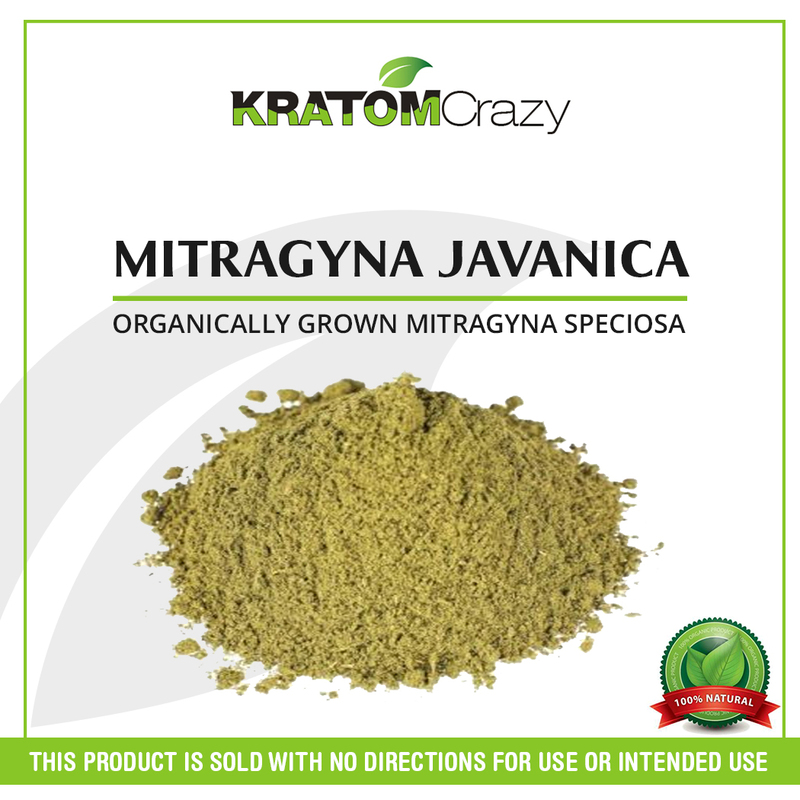 Mitragyna Javincia is legal in most parts of the U.S. It is, however, illegal in Thailand, owing to its odds of causing addiction. You can order the supplement from an online site or procure it through an agent. But it is important to check the credentials of the agent before placing an order. Many people find it difficult to obtain the genuine herb as most dealers turn out to be frauds. 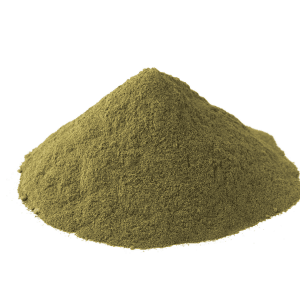 If you don’t want to risk buying the raw leaves then you can always order the dry powder from trusted online sites. Mitragyna Javincia has both a stimulating and a relaxing effect on the mind. It is quite potent as it crosses the blood-brain barrier with ease. 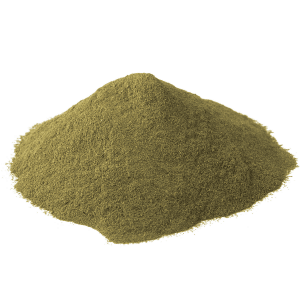 The herb is most potent in its raw form and chewing on its leaves will help you achieve a strong extract of the main alkaloid present in it. Alternately, consuming tea made from the leaves can be just as effective in helping you avail the desired level of relaxation. Some people prefer to mix it with green tea as that will enhance the relaxation effect that it has on the mind and reduce the stimulating effect. It will also help you to get a good night’s sleep and reduce stress or worry. Traditionally, Mitragyna Javincia was used to reduce body aches. People would chew up the leaves and consume the extract to eradicate muscular pain and fatigue. Although it is still said to have similar effects on the body, it is now mostly used to induce a mental calm. You can consider consuming the herb the traditional way by crushing the leaves, adding it in between areca leaves and chewing on it to extract the juices. Mitragyna Javincia can alter your mind and generate a “high”. While this is not necessarily a “side effect”, it can negatively impact your mind if you consume too much of it within a short period of time. It would be best to stick with the recommended dosage and not over consume the herb. If you think you are nauseous or experiencing an unusual heartbeat, it is recommended to immediately discontinue use of the herb and consult a physician at once. He or she will be able to treat your symptoms and restore you to health. It is recommended to consume 50 to 100 mg of Mitragyna Javincia by dissolving it in boiling water. You can also steep tea bags containing the dried herb in hot water and consume the concentrated tea. It is best to take several small sips as compared to gulping all of it down in one go. You have to wait for at least 30 minutes before the mind-altering effects kick in. 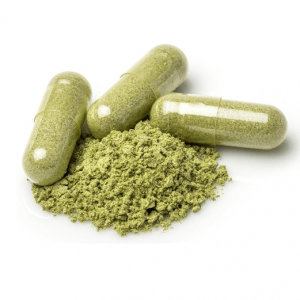 It is best to start with 50 mg, especially if you are new to mind-altering herbs. If you think the drug is taking too long to have an effect then you can increase the dose to 100 mg. But don’t increase it any further as you might end up consuming too much. Remember that this herb is much more effective than morphine and that it is best for you to exercise a little precaution while consuming it. 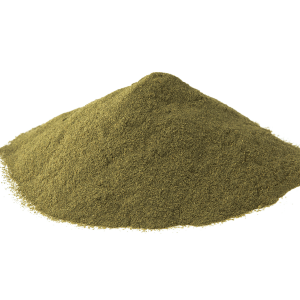 There is quite a bit of addiction potential associated with this herb. 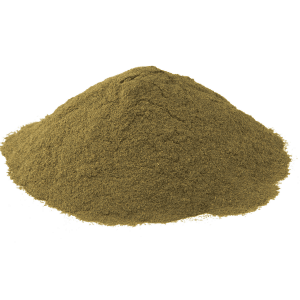 It might not be as high as it is with Mitragyna kratom, but people might be drawn to consuming Mitragyna Javincia on a regular basis. 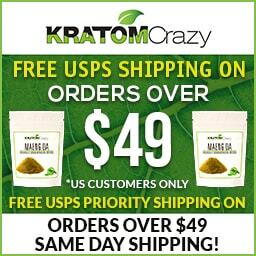 Users must understand that it is important to remain within the recommended dosage as over consuming it can lay the groundwork for dependence. You have to try and consume an amount that is going to have the purported effect on your mind and not overshoot it. You can read the recommended dosage mentioned on the herb’s packaging. If you think you are consuming too much of the herb without proper regulation, you should consider consuming lower doses of the herb before ultimately stopping consumption altogether. 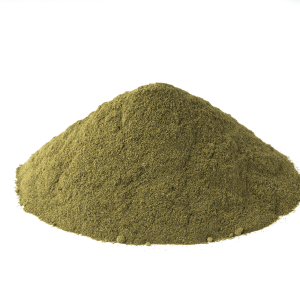 You will not find it tough to get off the herb once you lower its dosage to the recommended amount.